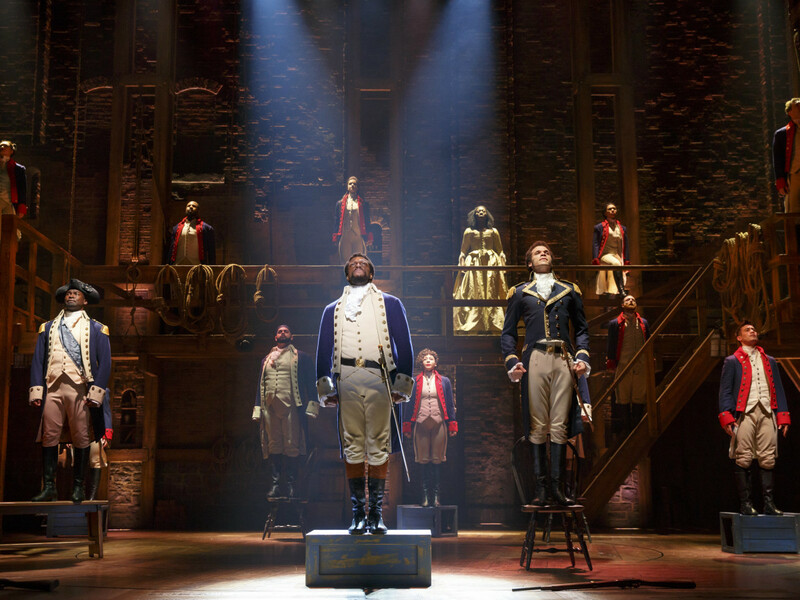 If you wasted your shot to see the Broadway phenomenon, Hamilton, when the show became the hottest Houston ticket in 2018, you’ll soon get another chance to join the revolution. The Mischer Neurosciences Broadway at the Hobby Center just announced the lineup of shows for its 2019-2020 season, and America’s favorite treasury secretary will be back the summer of 2020. Hamilton arrives at the end of a season filled with Tony-winning new musicals as well as beloved revivals, so let’s take an early look at the season of spectacular shows that once again remind us of the power of live musicals. The season begins with a new look to that audience favorite that helped revitalize the musical industry in the ’80s. There’s something quite remarkable that the fourth-longest running show in Broadway history features a pride of singing cats and is based on a collection of T.S. Eliot poems. 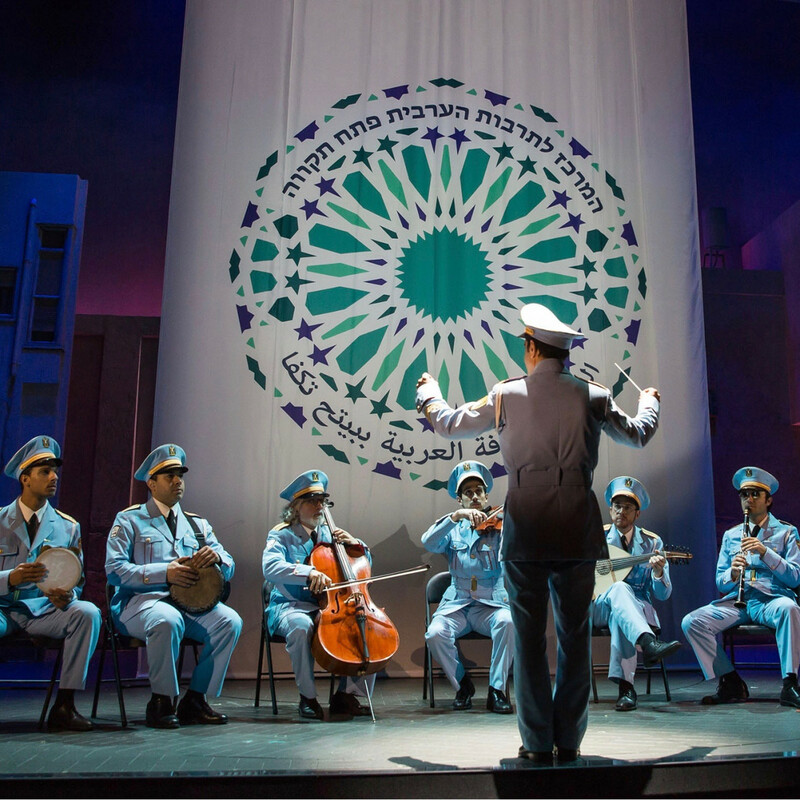 Relive all your “Memories” while marveling at this revival’s new sound design, direction, and choreography. 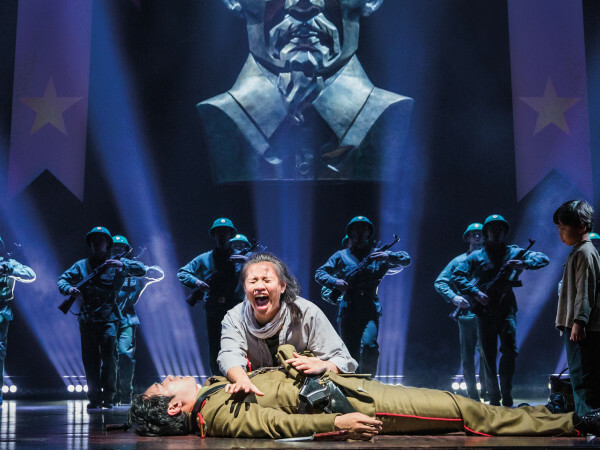 The buzz on this the six-Tony Awards winner began last year with the early announcement that this high school set show would be in the lineup. In a story that puts the emotional horrors and lessons of teen life under the spotlight, awkward hero Evan changes his life after tragedy. The only problem is that tragedy belongs to someone else. Ring in the new year with this Tony-winning revival of the classic show, and see if love once again wins as ultimate matchmaker Dolly Levi tries to make her own match. Broadway royalty Betty Buckley has starred as Dolly in the first legs of this U.S tour. No word yet if the Texas native will make it back to her home state, but here’s hoping we can sing “Hello, Betty” in January. 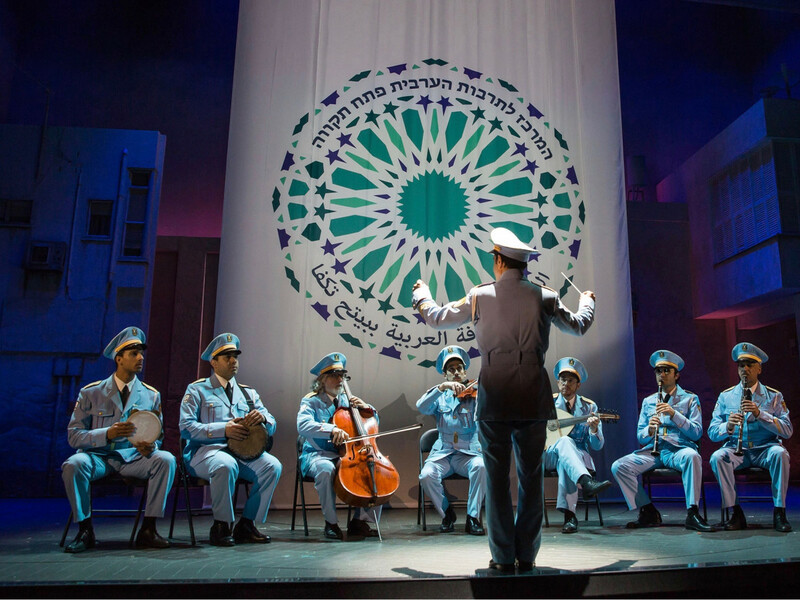 The award winners just keep coming to Houston as the hit musical about a band of Egyptian musicians stuck at a cafe in a sleepy Israeli desert town spends several nights in Bayou City. 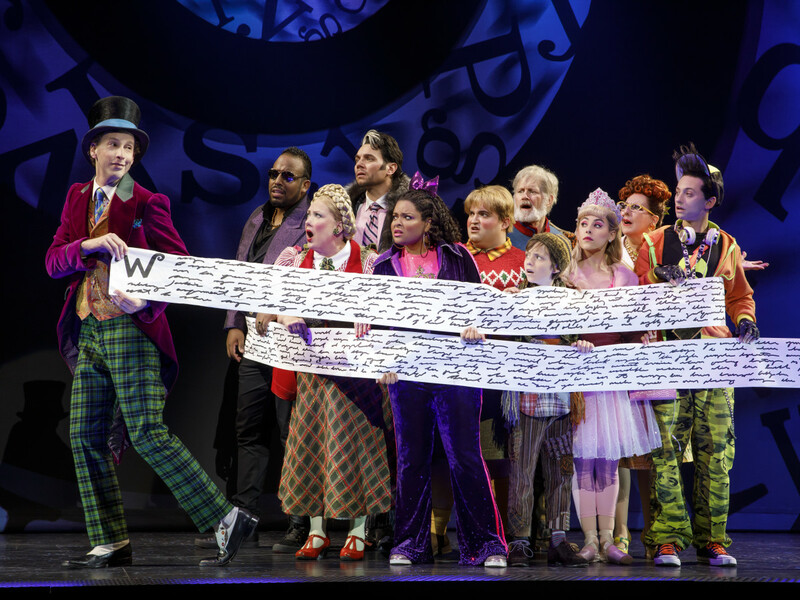 The show has charmed Broadway audiences since 2017, while collecting 10 Tonys and a Grammy for best musical album. A time of immense fear and uncertainty leads to acts of kindness and generosity in this critically acclaimed musical that still soars on Broadway. Based on the true story of what happened to some of the planes forced to land in Canada’s eastern-most province on 9/11. The stranded passengers find hospitality and songs from small town Newfoundlanders. Another acclaimed revival of a Broadway classic heads to Hobby, with its wealth of immortal songs like “If I Were a Rich Man” and “Sunrise, Sunset.” Tony-winning director Bartlett Sher brings a new vision to this story of family and faith. Look for Israeli choreographer Hofesh Shechter’s new dance and movement contributions, based on the original staging by Jerome Robbins. 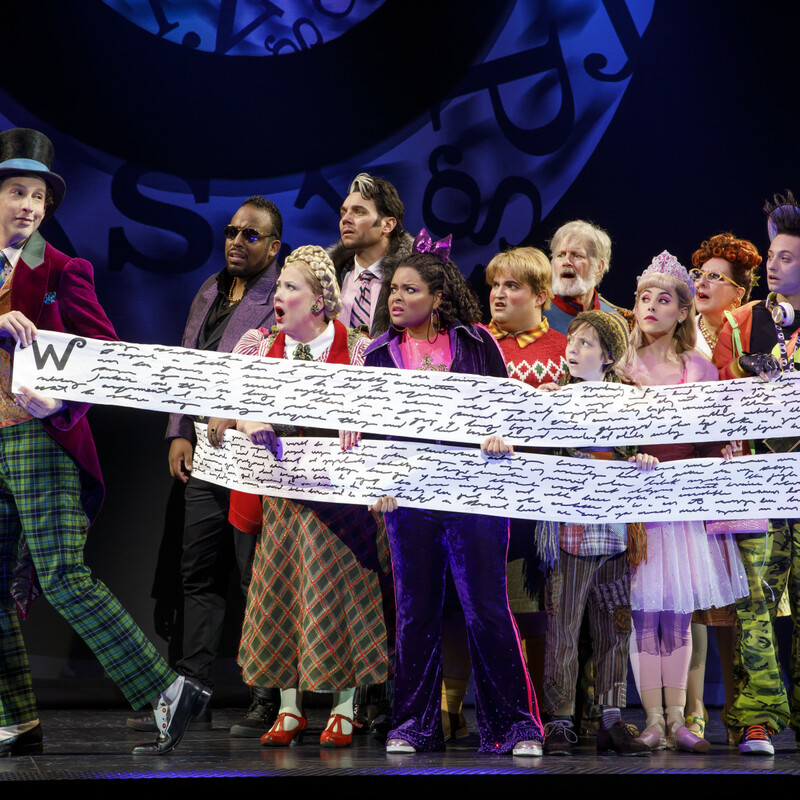 Look for your golden ticket next summer, because the most wonderful, yet scary, candy maker in literature, Willy Wonka, now conquers the stage in this most-recent incarnation of the Oompa-Loompas epic story. Sure, Charlie Bucket has his name on the marquee and Wonka has his name on all the chocolate, but we know who really runs the show. 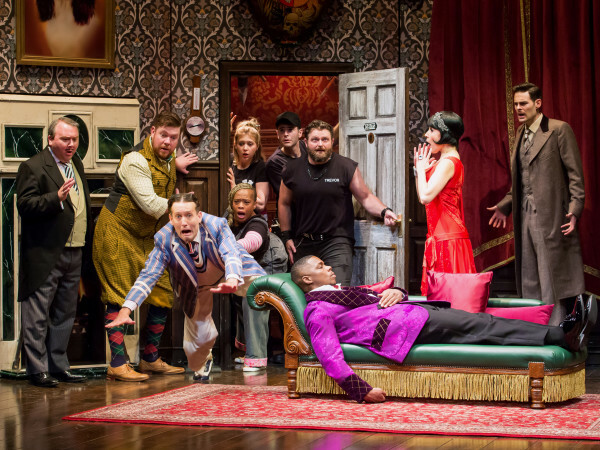 With so many sold-out performances during its Houston stop last year, it’s no wonder the musical juggernaut heads back to town next summer. 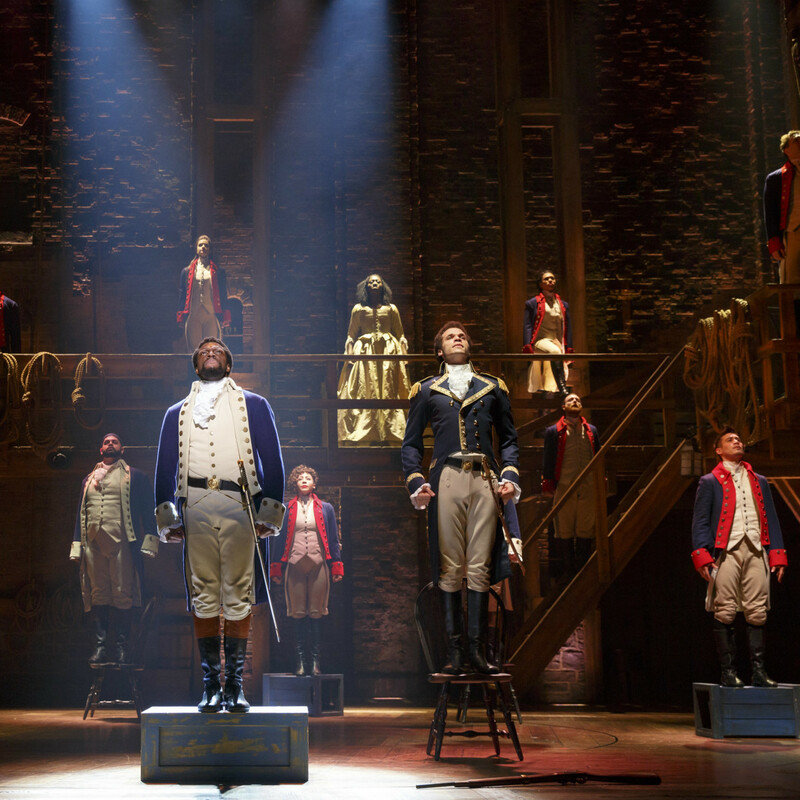 The hip-hop historical retelling of Alexander Hamilton’s story redefined what a musical can be. For tickets and showtimes, visit the The Mischer Neurosciences Broadway at the Hobby Center site.